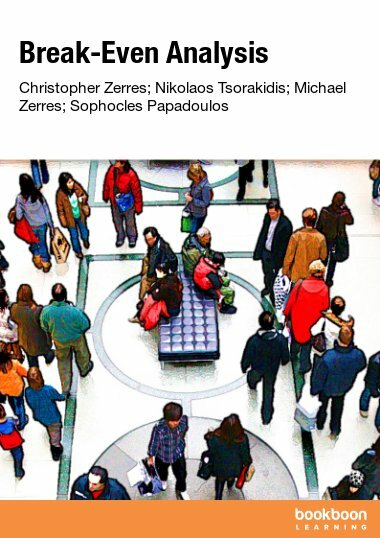 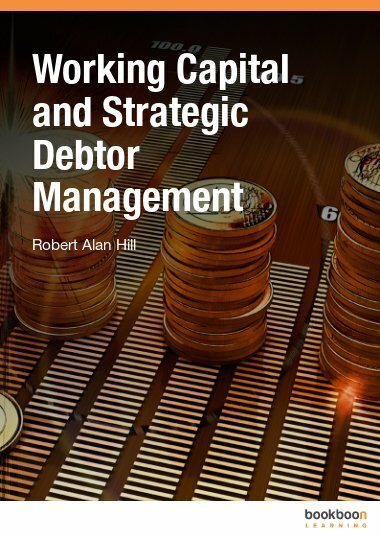 This free book critically evaluates working capital management and the strategic marketing function of credit terms within a theoretical context of wealth maximisation and empirical research. 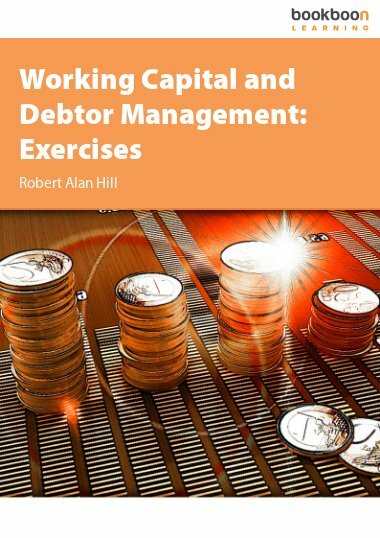 This free book critically evaluates working capital management and the strategic marketing function of credit terms within a theoretical context of wealth maximisation and empirical research. 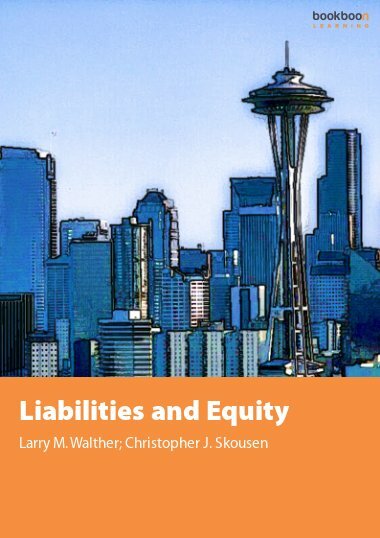 The accounting convention that management must present an image of solvency and liquidity to the outside world by maintaining an excess of current assets over current liabilities is seriously questioned. 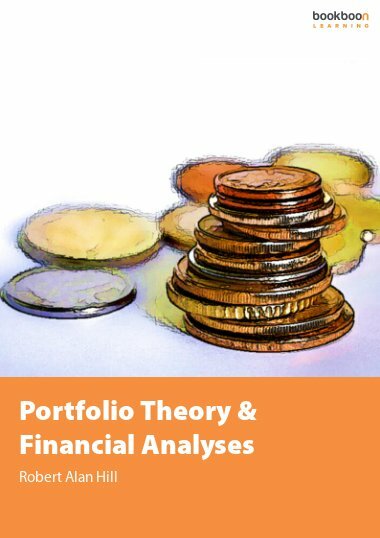 A firm’s objectives should be to minimise current assets and maximise current liabilities compatible with its debt paying ability, based upon future cash profitability dictated by optimum terms of sale, which may be unique. 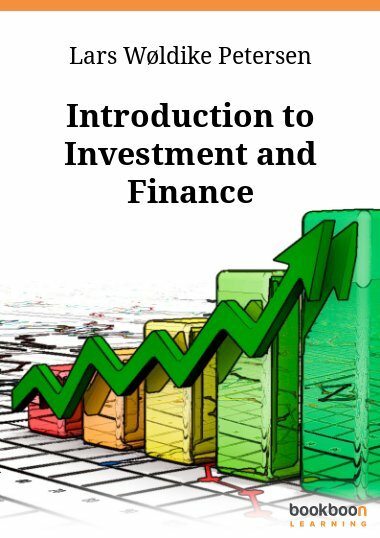 This is more concerned with equipping the entrepeneurs with skills to run a business especially the new comers to understand that the money used to establish business of whatever kind is the yardstick for that business's success or its unsuccess and this could be more profitable if debts are well managed. 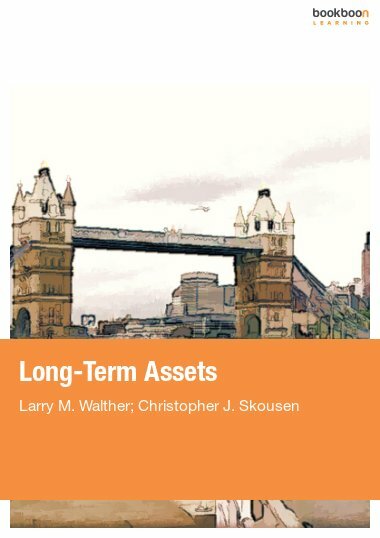 It is a very interesting book for business management.